Content is the lifeblood of the internet. And good, quality content will never go out of style. 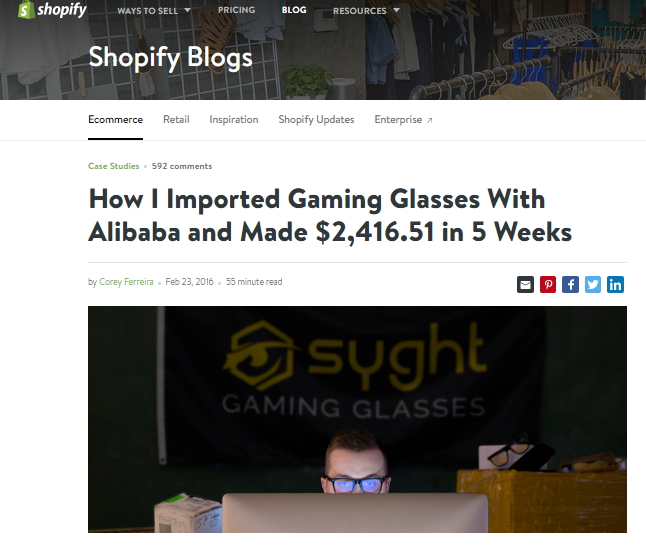 If you’re in ecommerce, it’s not enough to have a website showcasing your products or services. Buyers’ increasing reliance on online content – plus their preference for easily skimmable formats – necessitates the need for fresh and more varied content. Not sure where to start? Concerned that investing in content means writing blog post after blog post that nobody will read? Here, I’ll cover 10 important ideas that’ll help you to get started with content marketing the right way. 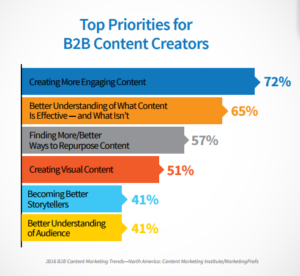 To be effective at content marketing, you have to first know what success looks like, according to Content Marketing Institute and MarketingProfs’ B2B Content Marketing Benchmarks, Budgets, and Trends – North America report. Their research consistently shows that companies with documented plans and strategies to win new – and keep existing – customers are more effective in nearly all areas of content marketing. 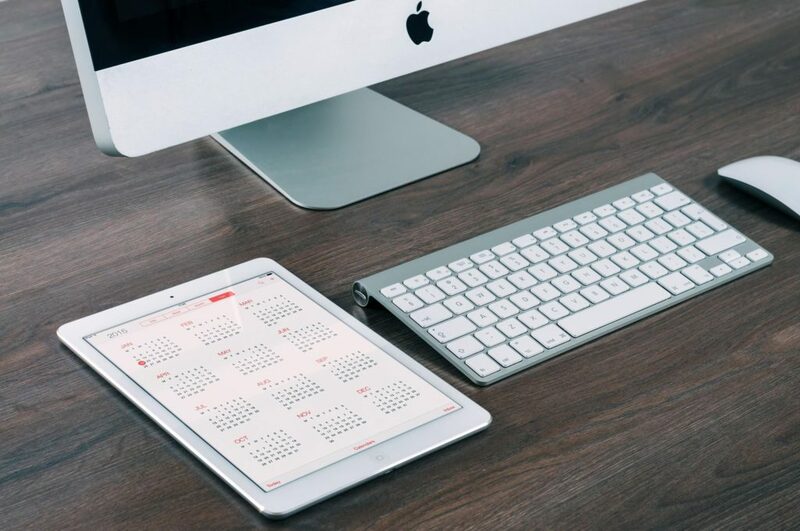 This section should specify the goals you want your content campaigns to achieve, as well as the timeframe within which you want to achieve them. For example, in the next quarter, you may decide to aim for an 18% increase in new signups. Once this goal is set, you’ll also need to determine which metrics to track to determine whether you’ve achieved it. In the case of signups, the metric you’ll track is simple: signups. If, on the other hand, your goal is more nebulous – for example, expanding your brand’s reach – you may decide to monitor your progress via Google Alerts, total website referral traffic, social media mentions or some other KPI entirely. Buyer personas are fictitious persons representing your ideal customer that are crafted through market research, analytics, and even conversations with customers. 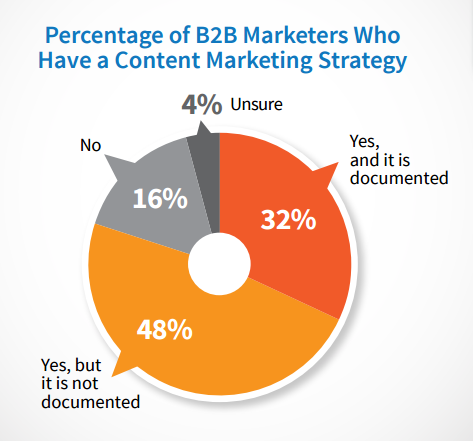 Once identified, they help you focus your content marketing goals and create more targeted content. Depending on the product you’re promoting, your buyer persona could be “Bradley,” a 24-year-old who loves playing tennis. 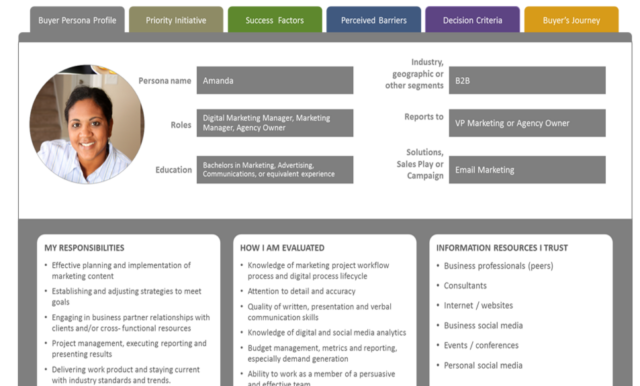 You can find a more detailed buyer persona example here. Build your own, then use them to guide the development of your content. 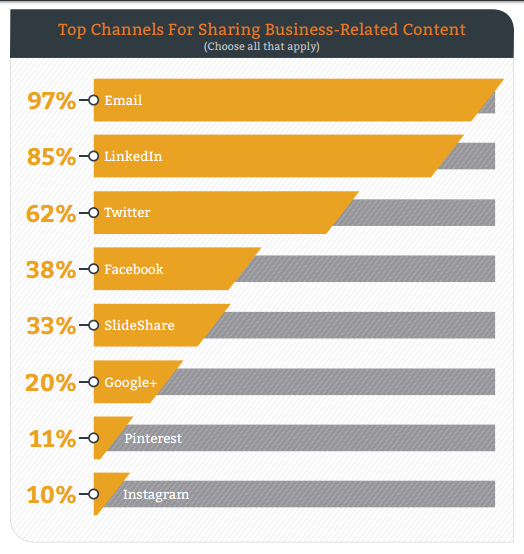 If you need help figuring out which type of content to create, the 2015 Social Media Marketing Industry Report lists original written content as the most important type of asset for marketers (original visual assets come in second, followed by original videos, and original audio content). 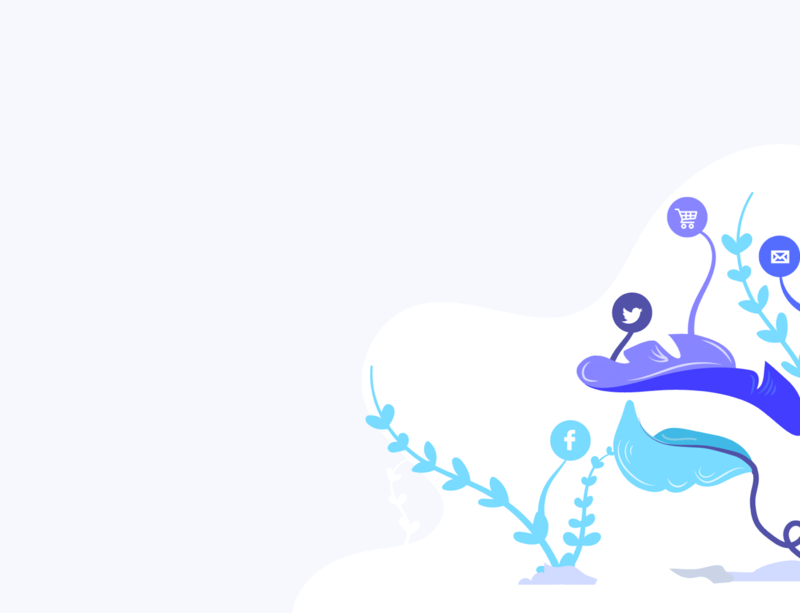 Once you’ve identified which content type to focus on, the next hurdle to overcome is which distribution channels to tap – the most common of which are social media and email. Don’t get too bogged down here. Remember, you can always come back and revise your plan if it’s not working. It’s nearly always better to take action now and refine your course later than it is to do nothing while you wait to develop the perfect plan. One great place to start with content marketing, across nearly all industries, is video marketing. Just recently, Adweek compiled several statistics in support of video marketing. Refinery29, following the launch of its R29 Originals channel, now enjoys more than 100 million video views per month, with its target market consuming an estimated 4.2 million hours of videos across Facebook and YouTube alone in 2015. In the past year, Bloomberg Media has doubled its video streams, resulting in 20 million video views per month. 93% said user understanding of their product or service increased. 72% believed their websites registered improved conversion rates. 62% reported increased organic traffic to their websites. 64% claimed that video directly impacted the uptick in their sales numbers. Convinced to give it a try? The easiest way to get started is to look at what’s working for other brands and to emulate the aspects that’ll best support your brand. Video marketing company Theory11, whose belief in the power of video drives them to produce polished, high-production videos that weave in their brand personality throughout. 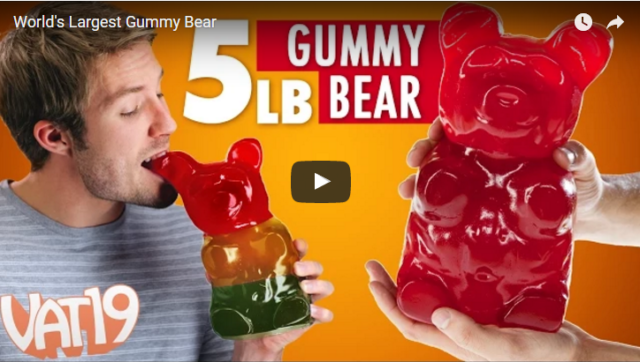 VAT19, a business curating and selling interesting products, uses videos that are weird, wacky, entertaining, and fun to watch. Their YouTube channel has, to date, amassed more than 3 million subscribers. Blender-manufacturing company Blendtec’s, whose viral “Will It Blend?” video allowed them to showcase their line of blenders. LuxyHair.com, distributor of hair extensions, which built a seven-figure business using YouTube videos alone. Check them out, and get inspired. Aim to publish one video a week supporting your brand and your products. If video marketing sounds overwhelming, consider starting with buyer guides instead. A Forbes Insight report analyzing how retailers feel about their consumers’ shopping preferences and behavior found that most customers – 82%, in fact – conduct research online. Because they’re looking for information to help them arrive at a buying decision, it’s smart to give them what they need – buyer guides. Doing so not only educates your audience through information that helps solve their problems. Buyer guides can also be leveraged for SEO (as long as you’re targeting the right search keywords). Who’s your target audience? What type of information do they expect from you? 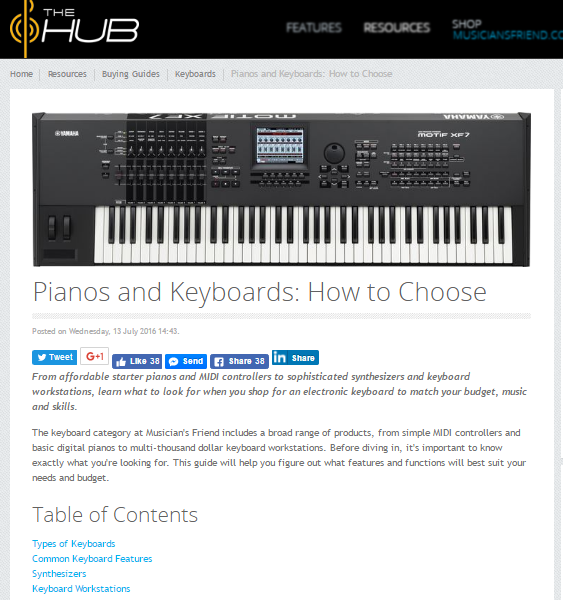 These are important questions to answer, as buyer guides can take on many forms, such as guides for first-time users, after-sales guides, guides for purchasing add-ons, and so on. Do your guides provide updated, accurate information? This is a fair question to ask, particularly if you’re employing the services of freelancers or third-party content providers to create your guides. Do your guides explain why your product or service is the reader’s best option? This can quickly turn into a slippery slope – a marketing nightmare, if you will – if you’re not careful. Beware of pushy marketing language of the “wait, there’s more” type. Instead, include supporting evidence, such as customer testimonials, to differentiate your product from the competition. In a market teeming with similar products and services – and a global market bombarded with thousands of marketing messages every day of their lives – evidence that your product works is vital. Publish case studies to show your target market that what you offer can solve their problems. More than just a testimonial, this content type narrates in detail the successes your customers have experienced from your product or service, turning your target customers who are still on the fence into actual, paying customers. One word of caution, though. If you plan to craft a case study around a customer’s experience with your brand, you’ll want to get their permission to share their story. Even better, ask them for feedback in the form of quotes that you can use in your case study to make it even more powerful. Become a solutions-oriented platform, instead of just selling products and services, in order to further boost brand trust and credibility. Among the many ways to inject problem solving into your content marketing campaigns is to monitor and respond to social media inquiries. A how-to blog or section in your website is also a great resource to generate more leads. Easy-to-digest formats like blog posts, case studies, and infographics are among the most preferred resources for buyer’s purchasing decisions. 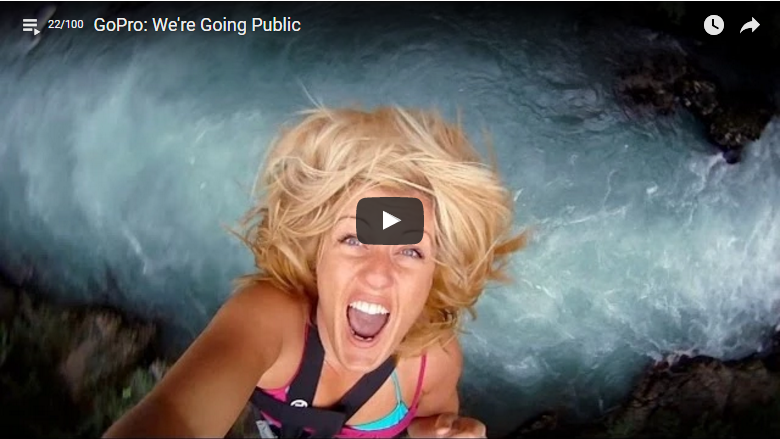 One of the best examples of maximizing the potential user-generated content in marketing comes from GoPro. 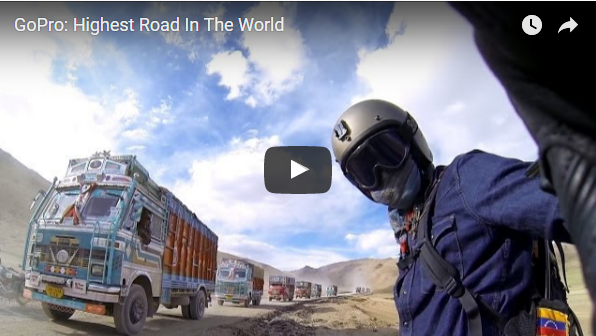 Essentially, the brand garners free publicity and marketing power from through users who willingly share photos and videos that they themselves have captured using GoPro products. Want the same for your company? There are plenty of great resources out there that’ll help you get started with user-generated content. BrightLocal’s Consumer Review Survey 2014 found that 39% of consumers read reviews on a regular basis. A whopping 88% of them equally trust online reviews and personal recommendations. If you’re an online retailer of various household products, for example, comparing one brand versus another – whether or not yours is included – can help consumers make buying decisions, which they value tremendously. If you’re a car dealer, publish reviews of various car brands, models, and types, as well as content pieces designed to help buyers decide how to choose the car for them. Above all, be impartial. Use your content to answer your visitors’ questions, and they’ll come to trust you so much that they may even buy from you. Repurposing content is one technique that occasionally gets content marketers into a bit of a quandary. Is it plagiarism? Is it spam? Is it a lazy way to keep clogging the internet with content that essentially say the same things? But Google’s SEO expert and former webspam head Matt Cutts already addressed this issue in 2013 when he said that at least 25% to 30% of content is repurposed, that it’s not considered spam, and that it will not be penalized by Google. Cutts did warn content marketers, though, that excessive duplicate content done to manipulate rankings – particularly those techniques employed by a number of blackhat blogging farms – will definitely be marked as spam and penalized. 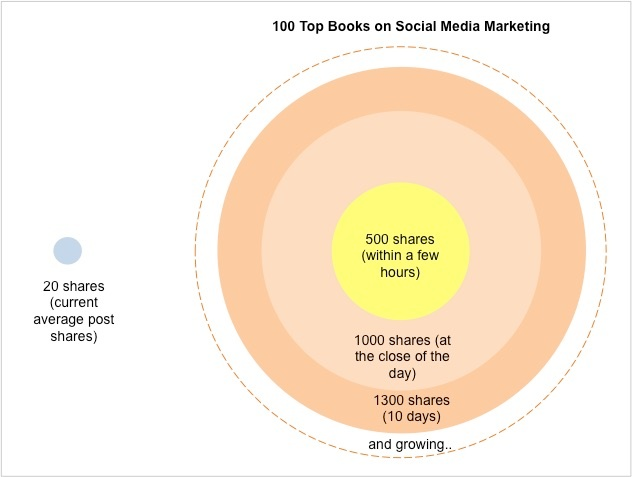 Buffer put this into practice when they stopped publishing new content on their blog for one month. 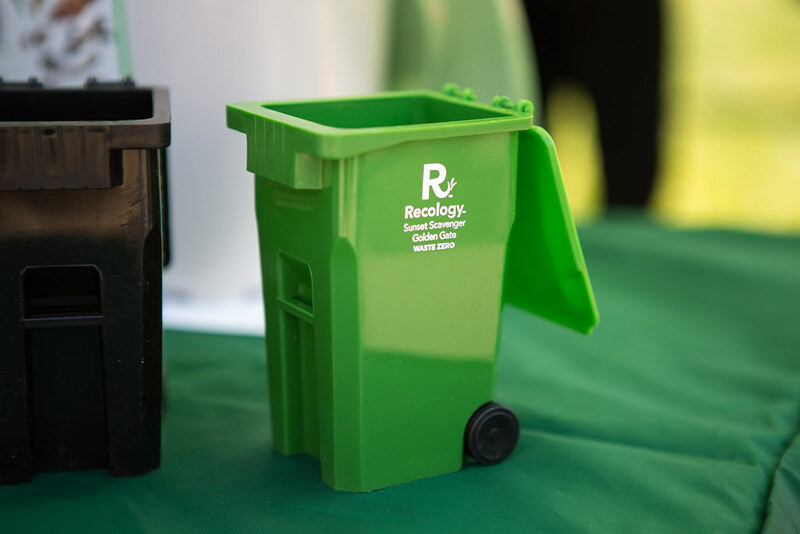 Instead, they went through their archives and found ways to reuse their most popular posts, as well as update stale ones with new information and media. For instance, the company compiled some of its most popular posts and created SlideShares out of them in order to engage viewers in a new way. The result? 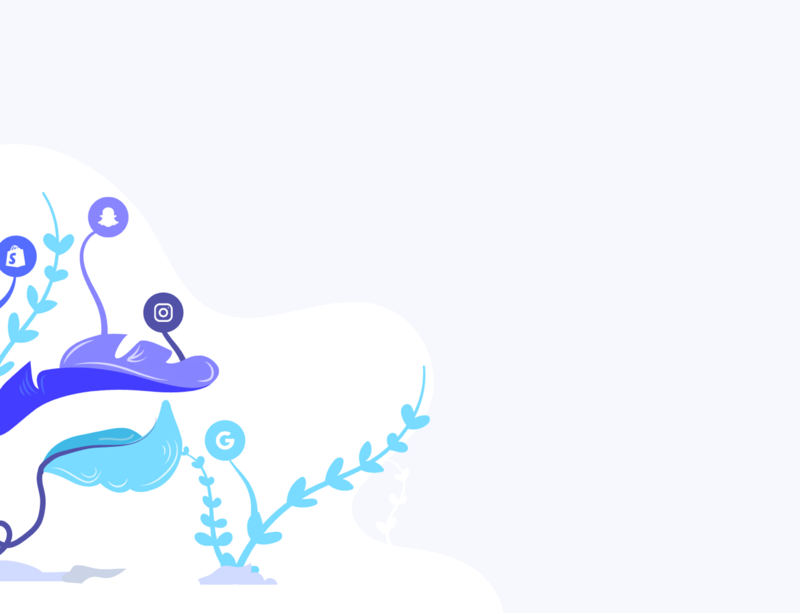 Buffer’s three new SlideShares attracted a total of almost 200,000 views – and all this was done in Canva within a span of three hours, with no eventual loss of traffic. The rise of the internet subsequently gave way to the rise of influencer marketing. Nowadays, people more readily trust the messages of social media personalities than the impersonal ads peddled by marketers. A November 2015 study by Defy Media, for example, showed that millennials now trust digital stars – typically thought leaders and vlog reviewers – more than TV or movie stars. According to the survey, 63% said they would buy a product recommended by an influencer, while only 48% would listen to a TV or movie star’s recommendation. This implicit trust can be see in the example of DrumUp, a social media and marketing agency that benefited from the new – and rapid – results brought on by an influencer endorsement. They reportedly received 600% more signups and at least 1,300 shares and likes – all because Guy Kawasaki tweeted their content to his followers. Of course, your well-prepared material won’t instantly attract influencers’ attention all the time. Sometimes, you have to proactively pull your target influencers towards your content. In 2014, when Matt Cutts deemed guest blogging a spammy practice and recommended that it be stopped, content marketers around the globe, understandably, went into panic overdrive. Fast forward to two years later and guest blogging still lives on as a thriving content marketing technique. 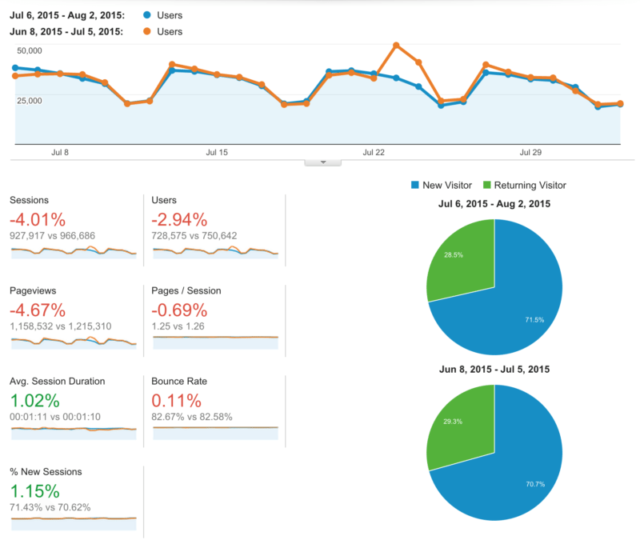 Ahrefs highlighted one successful guest blogging case study where entrepreneur Silvio Porcellana boosted traffic for his company’s website by 20% in less than six months by “publishing 44 guest posts on 41 different blogs” within five months. Not only did he increase traffic to his site, his brand reputation also improved and good, quality links to the site boosted its domain rating. This is just one testament to the continuing positive effect of guest blogging. By researching and reaching out to write for other more established sites within your niche, you expose yourself to more potential connections. 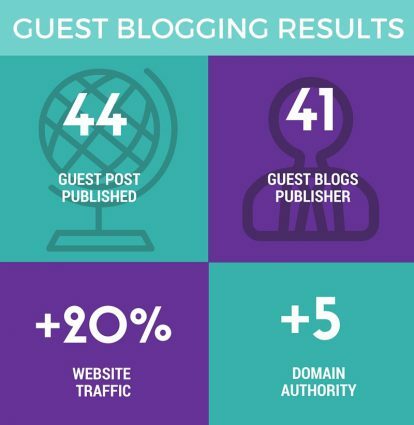 Aside from boosting your blog’s ranking through the trickledown effect of quality links, guest blogging also increases your brand presence. Content marketing has survived the test of time for a simple reason: it works. As surveys have time and time again demonstrated, marketers should consider content marketing to be one of the most effective tools in their overall marketing arsenal. For ecommerce sellers, it’s becoming increasingly clear that you need to get content marketing right. The ideas listed above will help get you started in the right direction.